The 10th most viewed post was Operation Christmas Child 2014 - packing a 2 - 4 year old boy box. If you're planning on filling boxes next year, this gives you some great ideas for items to start buying to pack in a 2 - 4 year old boy box. The 9th most viewed post was Taking a stroller to Walt Disney World. If you're planning a trip to Walt Disney World or even Disneyland, this has some great tips on what to do if you plan on taking a stroller with you. The 8th most viewed post was Never Forget. I wrote this post back in 2013 on the 12th anniversary of the attacks in New York, DC, and Somerset. The 7th most viewed post was Visiting Walt Disney World. This post talks about how we went about planning our vacation back in December 2014. There's also links to all of my posts written about our vacation. The 6th most viewed post was Staying on Disney property. 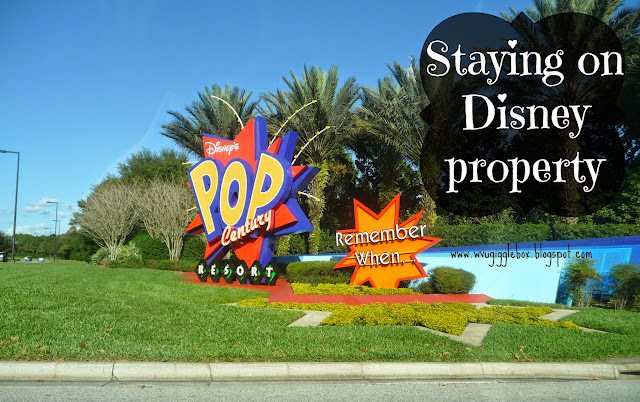 In this post, I've stated all the reasons why we stayed on Disney property and even more reasons why we will always try and stay on Disney property in the future. The 5th most viewed post was Operation Christmas Child 2014 - packing a 10 - 14 year old boy box. Another post filled with great ideas of this to pack in a 10 - 14 year old boy box. The 4th most viewed post was Operation Christmas Child 2014 - packing a 10 - 14 year old girl box. 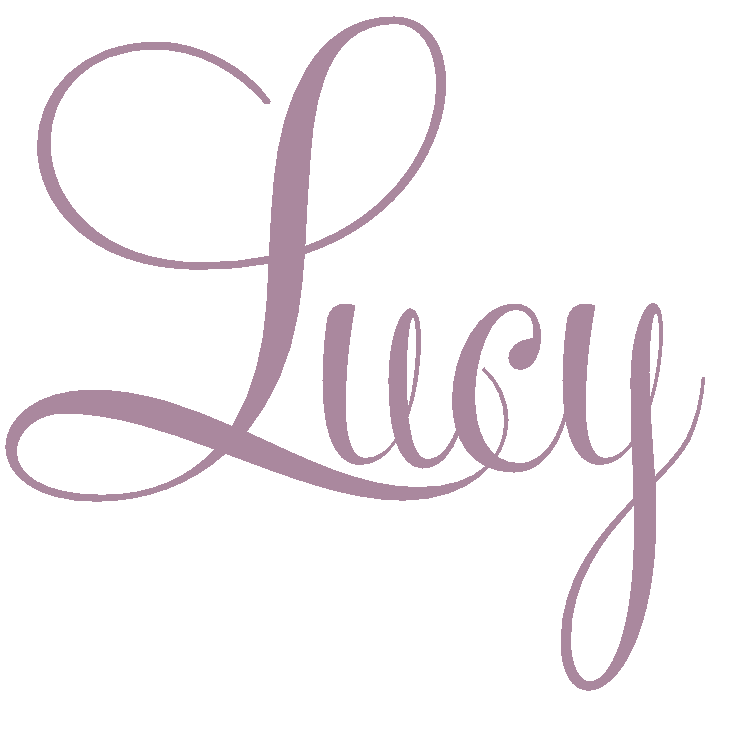 Another post with great ideas on what to pack in a 10 - 14 year girl box. 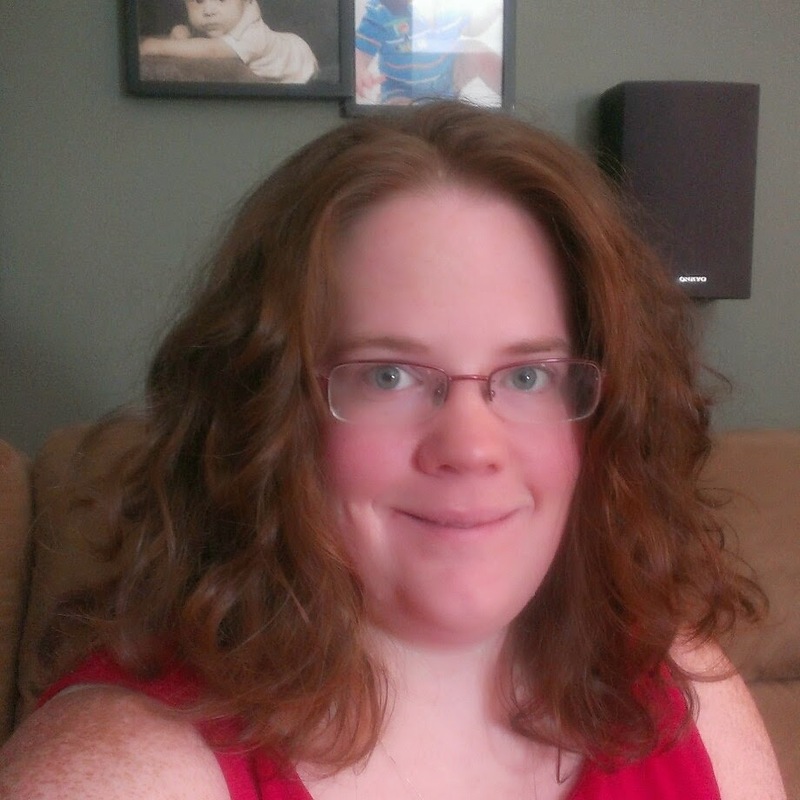 The 3rd most viewed post was Baby Registry Must Haves for First-Time Moms. This is a list of all the items that I found to be extremely helpful and my must haves when I became a first-time mom. 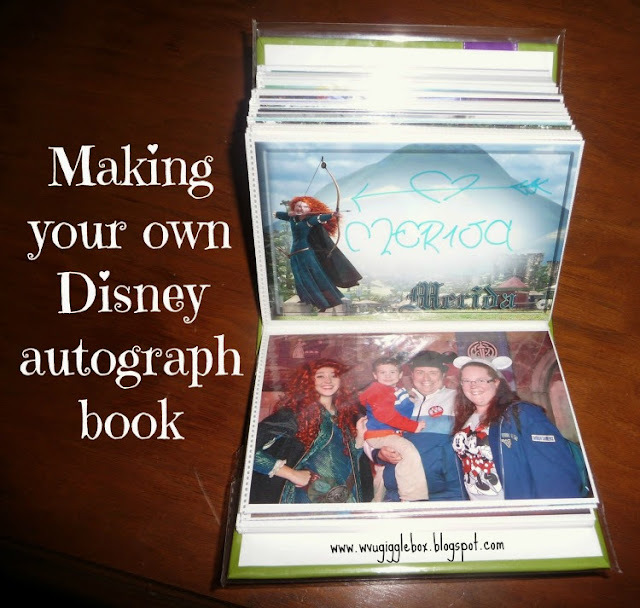 The 2nd most viewed post was Making your own Disney autograph book. I'm so glad that I made this book because Michael enjoys looking at the pictures. I think it's much nicer than the book that I have from my Walt Disney World vacations as a kid. Much more personalized and a great keepsake. The most viewed post was An Alternative Way to Clean a Microfiber Couch. I decided to change the title because this way to clean is an alternative way. Don't get me wrong, it's still very environmentally friendly, but it may not be financially friendly in some people's eyes. This post by far was my most controversial post over on Hometalk. 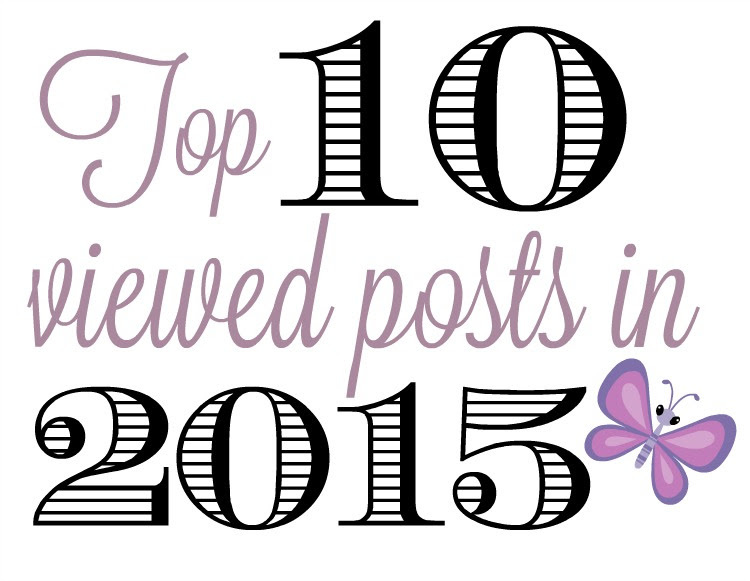 There you have it, the top 10 posts that you, my readers, have viewed the most. Thank you so much for reading all my posts and leaving comments. I'm looking forward to bring some more great posts for 2016. Have a great New Year!